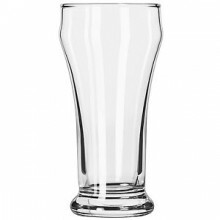 The glass you choose for your drinks could be just as important as the drink itself. 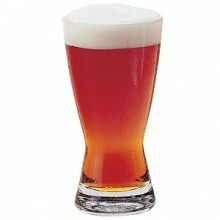 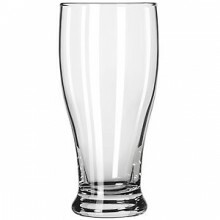 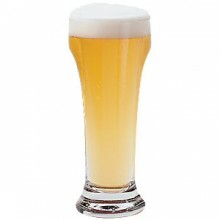 Different glassware shapes can help to enhance the flavor and color of wines, beers and cocktails, allowing them to breathe or bubble properly. 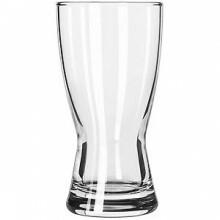 Your glassware and drinkware selections can also help you promote specials like serving “bomb-style” drinks or test tube shooters in neon colored pieces. 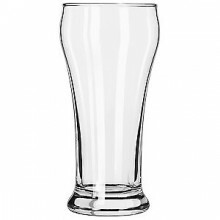 Paying close attention to the application and demands of your environment on your glassware is also important. 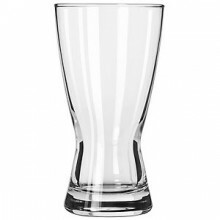 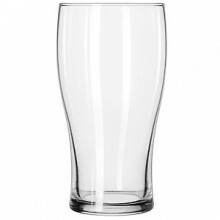 If you are experiencing a lot of breakage you may want to consider rim-tempered glassware, or if you are serving outdoors plastic drinkware could be the safest option. 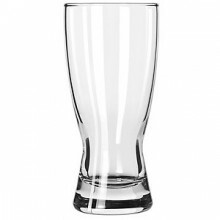 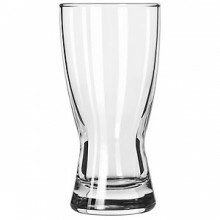 We offer many shapes, sizes and colors of drinkware and we will be happy to help you choose the best product and determine to proper quantity for your establishment.